Make the most of the great outdoors with Generators from Fuji Micro and GenForce. 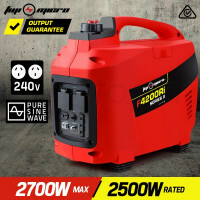 Designed to bring the creature comforts of urban life to the Outback, Fuji Micro and GenForce Generators will power up anything you need while spending some alone time with the nature. We all value our freedom and independence, and the Fuji Micro line of Inverter Generators can give you just that. The Fuji Micro is one of the world’s most quiet generators, so you’ll have no problem hearing the whispers of the wild. Clean sine-wave current generators are perfect for charging sensitive electronics like mobile phones and tables. As light as a feather, the Fuji Micro is ultra-portable and compact, making transport a breeze. And its rugged ABS plastic and stainless-steel construction ensure superb dependability. Rest easy in the Outback with your Fuji Micro Generator. 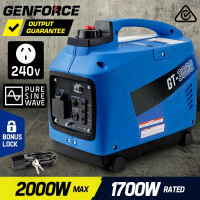 GenForce Generators are powered by a state-of-the-art OHC four-stroke engine, producing pure sine-wave power able to power the most sensitive equipment. The exclusive fuel injection system combines supreme power with optimal efficiency, and auto-shifts to consume less fuel when a lower load is detected. 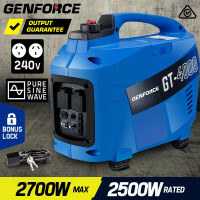 Transform the Outback experience with your GenForce Generator. 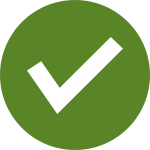 Complete all your outdoor needs and get a Solar Panels, Portable Showers, Portable Ovens, Camping Washing Machine, Snorkels, Trekking Poles, Trolling Motors, Underwater Cameras, Gazebos and Paddle Boards all available online here at Mytopia. Buy a Generator today and experience outdoor comfort at affordable prices!